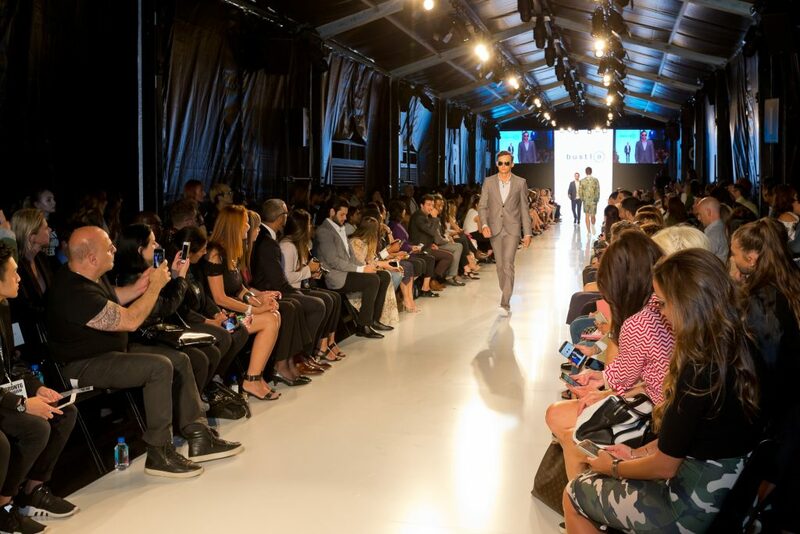 You are here: Home / Toronto Fashion Week Returns to Bloor-Yorkville Next Week! 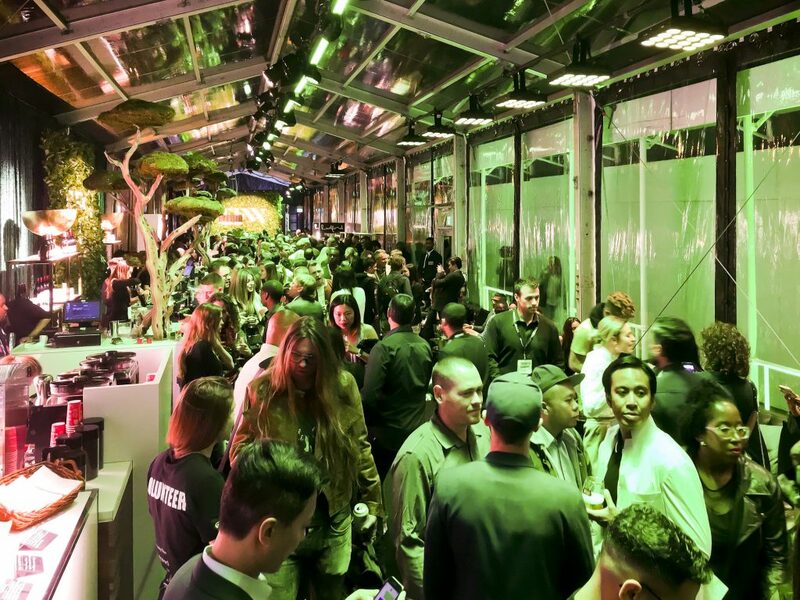 In anticipation of Canada’s foremost event for fashion, art, music and culture, Toronto Fashion Week® has revealed its designer line-up for the Fall/Winter 2018 season. 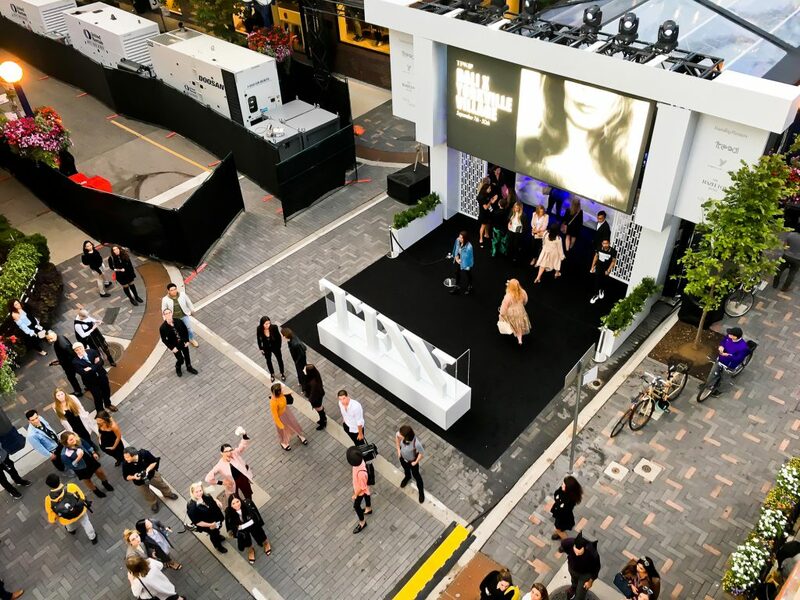 Bloor-Yorkville BIA is proud to be a Community Partner in the three-day event, taking place Feb. 5-7 with more than 20 shows and events, which will proudly display the creative genius and innovation of Canada’s top fashion talent. 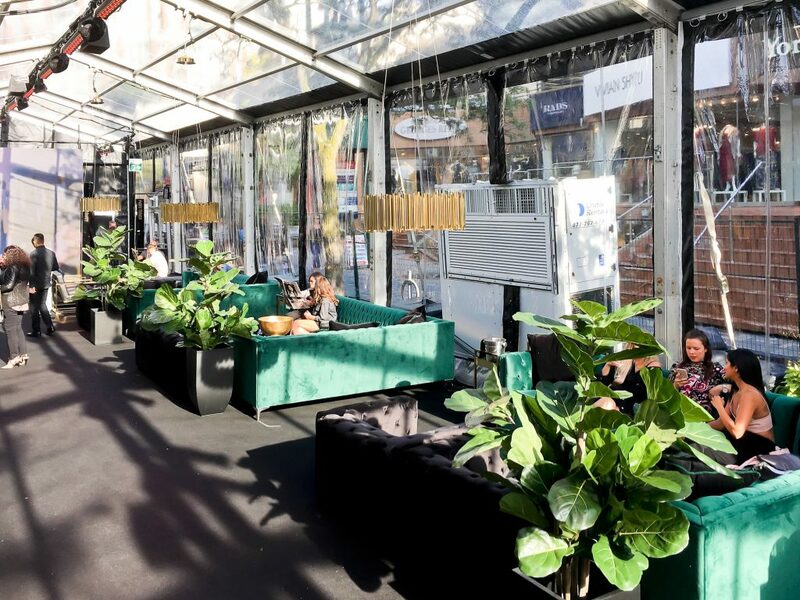 Last summer, Toronto Fashion Week reported that the event welcomed over 10,000 guests to the Bloor-Yorkville neighbourhood, and received excellent coverage from media including; The Globe and Mail, Toronto Star, National Post, Globe Style, eTalk, CBC, Metro, Hello! Canada, and Toronto Life. 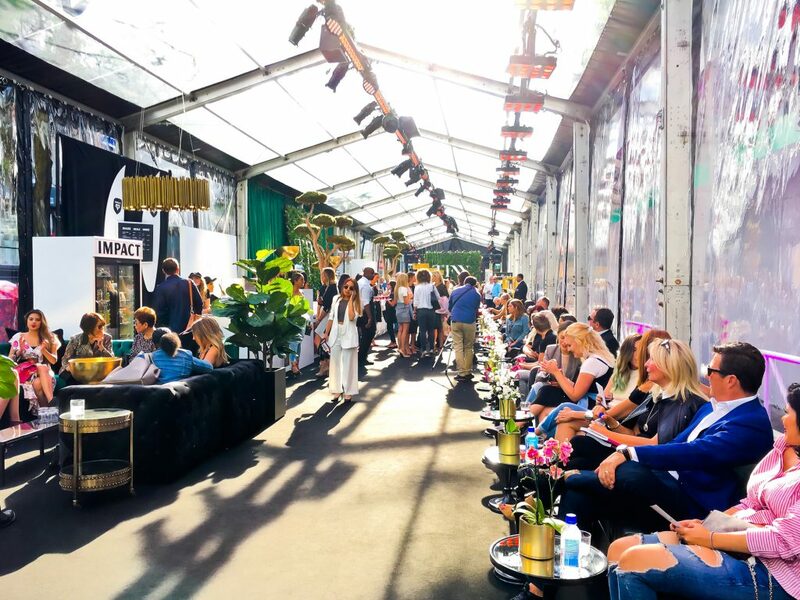 Recently, Toronto Fashion Week announced an exciting new partnership with Fashion Talks – a new podcast produced in partnership with the Canadian Arts & Fashion Awards’ (CAFA) that observes the world through the lens of fashion. 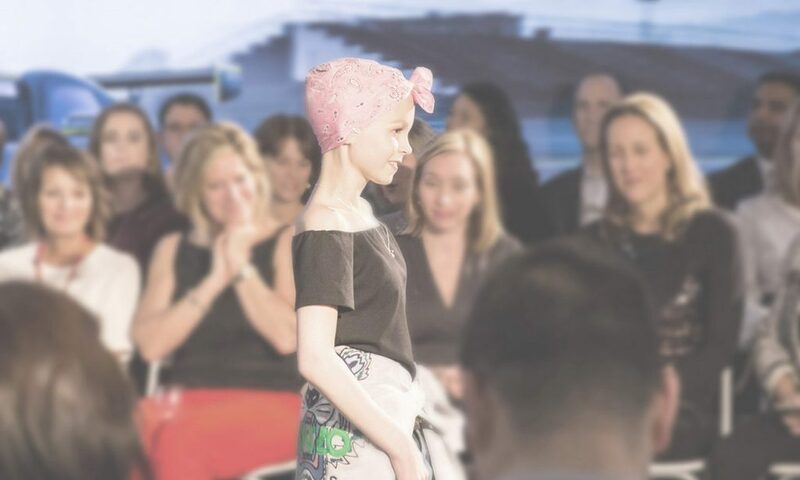 TFW will play host to this year’s annual fashion show fundraising event, Fashion Heals for SickKids, in support of the Innovation Grant at SickKids hospital. 100% of the proceeds are dedicated to SickKids Hospital and earmarked for the important pediatric oncology research work, supported by the Innovation Grant. This year, Fashion Heals will be the finale show at Toronto Fashion Week on February 7th, from 7 PM – 10 PM. 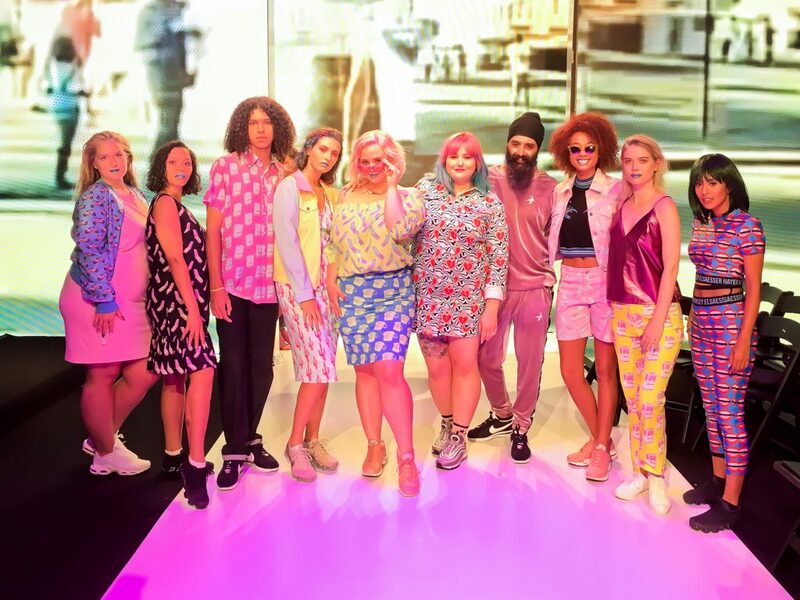 The vibrant event includes a fashion show featuring past and present SickKids patients, doctors, nurses and employees. The evening is filled with inspiring stories, great music, delicious food and beverages and a priceless silent auction, which includes incredible experiences, such as tickets to the American Music Awards, box seats to the Boston Red Sox vs. the New York Yankees game at Yankee Stadium and tickets to the award-winning Broadway show, Hamilton & so much more. You can bid now online or at the event. 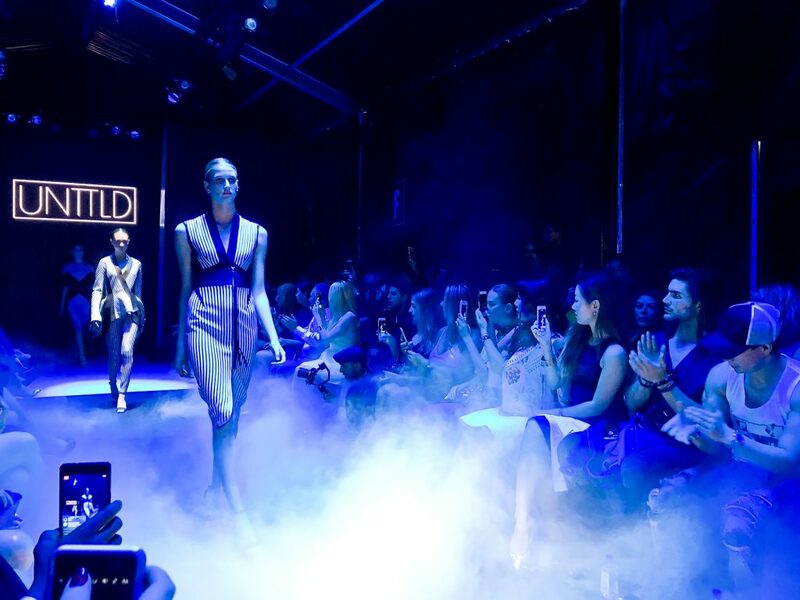 To purchase tickets, get more information on designers or to view the full Toronto Fashion Week schedule, visit Toronto Fashion Week online at TFW.TO and follow on social.